Historically, Leg-In-Boot Square was a place of industry, forges, boat building and stevedores. 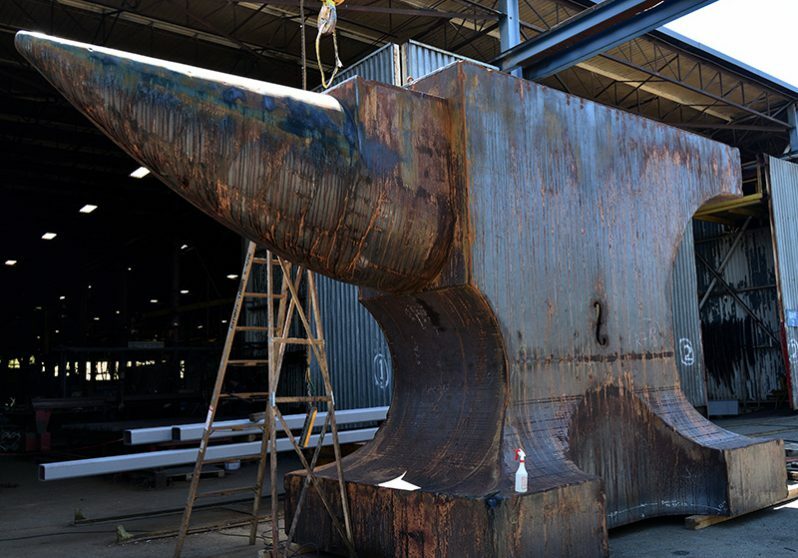 At one point it housed a police station where a human leg, still trapped in a boot, was displayed in the hope that someone would lay claim — now memorialized in the square’s name, although the leg’s origin was never discovered. The industrial history of False Creek was all but erased in preparation for Expo ’86, the 1986 World’s Fair, and the area was reimagined as a residential project that has now become a model for housing communities around the world. 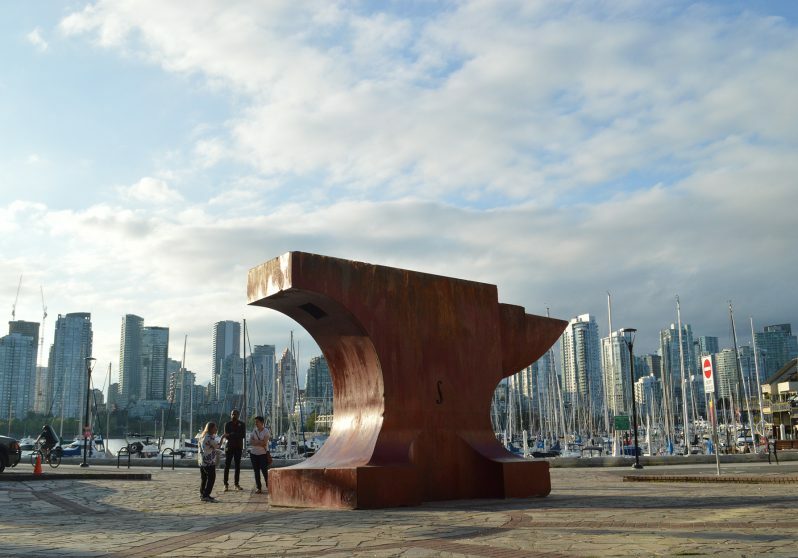 Acoustic Anvil: A Small Weight to Forge the Sea is the physical convergence of both real and imagined histories, relationships, and resonances that mark this seemingly silent site. 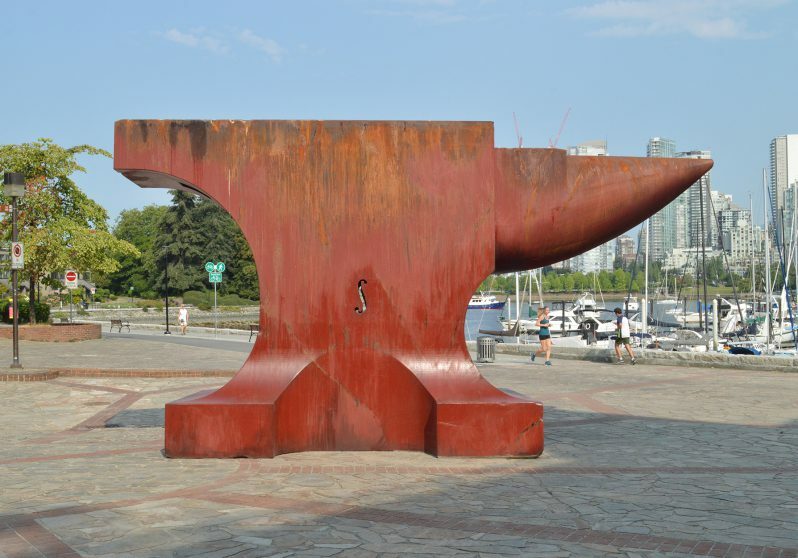 The anvil’s form was refined over three thousand years of hot hammered iron, patterns demanded by industry, and the movement of people: swords, shears, shoes. 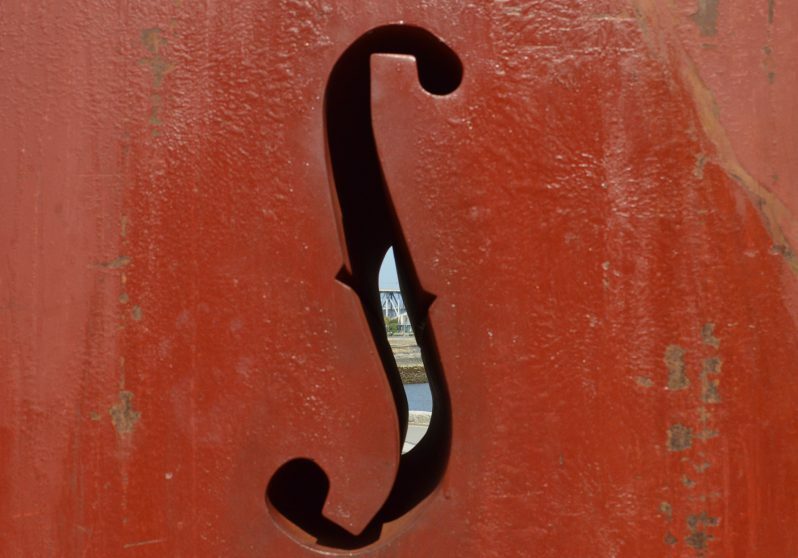 Cut through the anvil’s outwardly solid core, a violin f-hole transforms this familiar object into something more ambiguous. It becomes a tool-turned-instrument where the sound of the sea inhabits its solid mass. 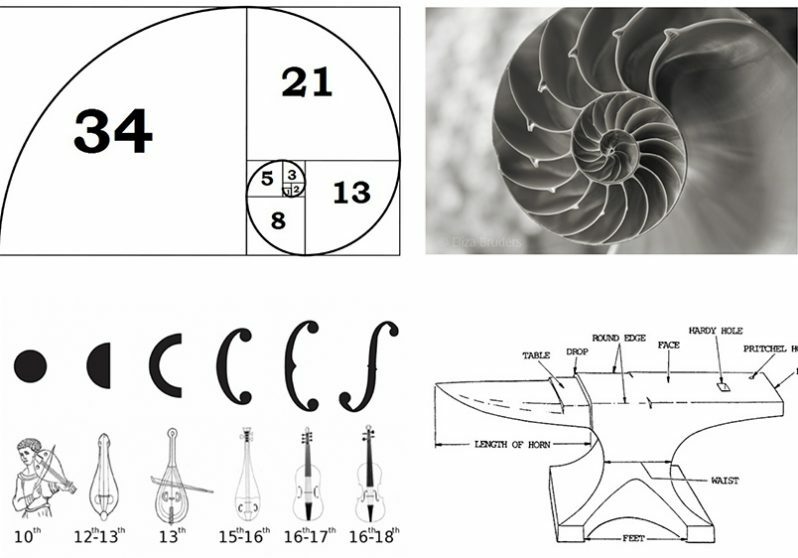 Listening to the spiral opening recalls the wonder of turning a conch shell to one’s ear — an invitation to come closer, to experience its scale in relation to the body, and to be rewarded with a secret to share.